The 100 million dollar deal was funded $50 million in cash and $50 million in an increased credit facility closed 10/15/2018. This move to integrate Pursuit Boats into Malibu boats is a strategic move expected to expande the Malibu family market share across the US and internationally. “As a leader in the saltwater outboard fishing segment, Pursuit is an incredible addition to the Malibu family. Over the past 41 years, Pursuit Boats has established a premium brand through its incredible dealer network and longstanding commitment to customers. With Pursuit, we have an opportunity to broaden our outboard offering, while leveraging the manufacturing and design expertise of the respective teams to continue to deliver the premium products customers expect,” commented Jack Springer, Chief Executive Officer of Malibu Boats. 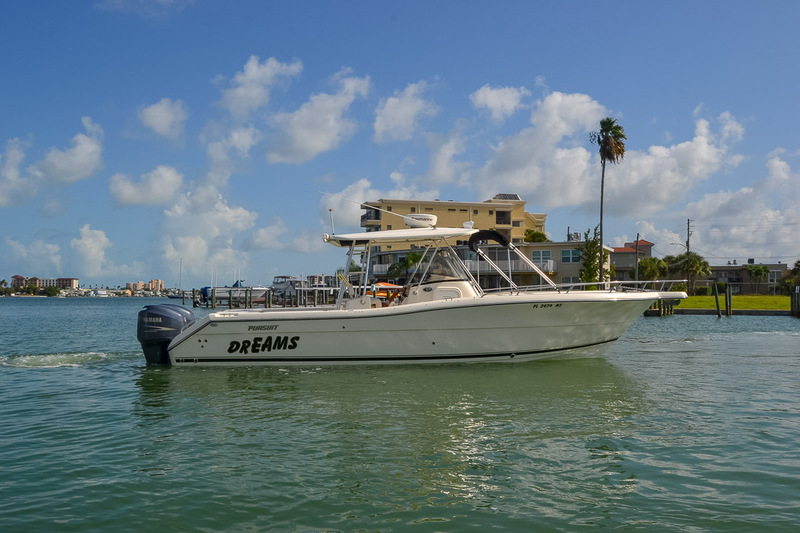 Florida Title & USCG Registration Fees January 08, 2019 Tampa Yacht Sales handles your purchase or sale from start to finish.